trusource™ is committed to fair employment practices and to following applicable employment law wherever it has operations. This includes complying with laws that prohibit child or forced labor. 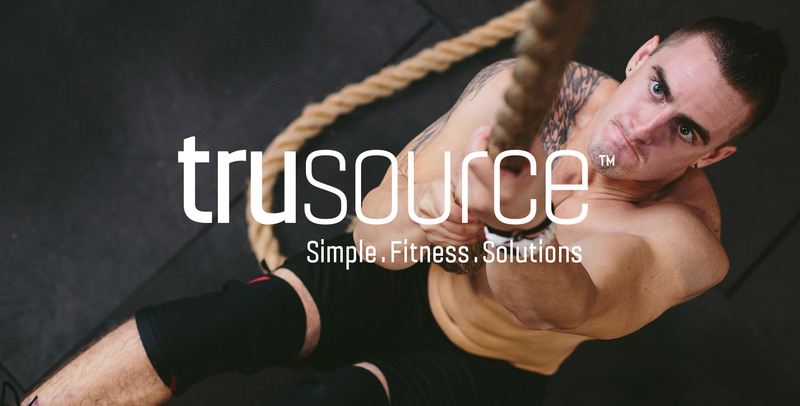 However, trusource™ does not currently: (1) engage in verification of product supply chains to evaluate and address risks of human trafficking and slavery; (2) conduct audits of suppliers to evaluate supplier compliance with company standards for trafficking and slavery in supply chains; (3) require direct suppliers to certify that materials incorporated into their products comply with the laws regarding slavery and human trafficking of the country or countries in which they are doing business; (4) maintain internal accountability standards and procedures for employees or contractors failing to meet company standards regarding slavery and human trafficking; or (5) provide employees and management, who have direct responsibility for supply chain management, training on human trafficking and slavery.